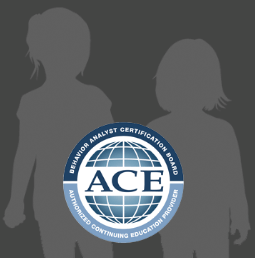 The Center for Learning and Autism Support Services, Inc. (CLASS) is a dedicated group of qualified professionals committed to the highest standards of Applied Behavior Analysis (ABA). We proudly provide comprehensive individualized programs to individuals with a diagnosis of Autism Spectrum Disorder (ASD) and other neurological and developmental disabilities in the home, school, clinic and/or community. Parent support, training and participation are always a cornerstone of our programs. We employ several experts in the field of Behavior Analysis with decades of experience providing the latest in evidence-based programs. We are certified as a non-public agency through the California State Department of Education and are a preferred ABA provider for insurance companies throughout the nation.